As many of you know, our fellow alumna Nina Brekelmans ’12 tragically passed away in June of 2015. Greatly accomplished, driven, and humble, Nina was determined to make a difference in every facet of her life. 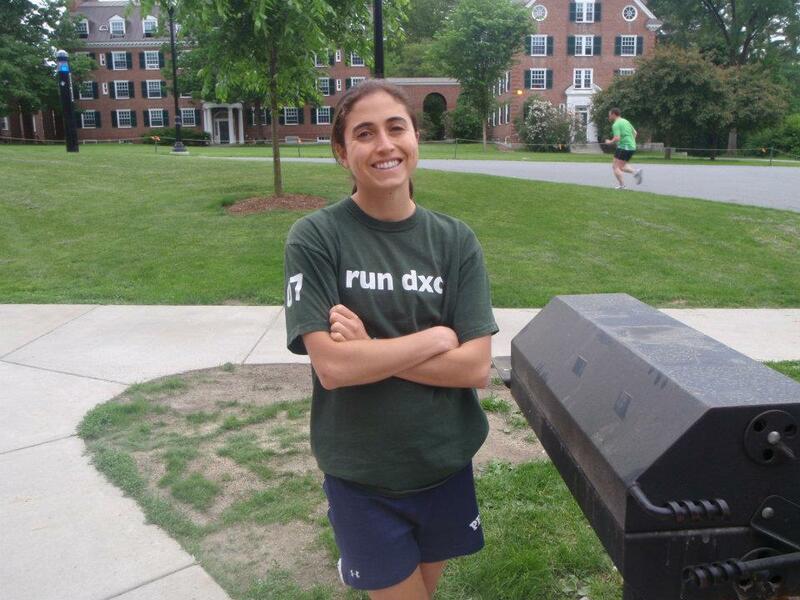 In her honor, her fellow Women’s Track and Field ‘12s are organizing a memorial run on Saturday, June 17. We invite everyone in Hanover celebrating reunions to join us on Memorial Field at 9 am, where we’ll run one ceremonial lap around the track, gather for a photo, and the ead north from the athletic facilities for a four-mile run through Pine Park. AL unning paces are welcome! Please sign up ahead of time so we can send the run details and updates in case of poor weather. Contact Rocco Pallin (rspallin@gmail.com) or Chrissy Supino (christinamsupino@gmail.com) with questions!